Please see our current special winter wedding offers below. The following special offers are only available if you book our Sussex wedding DJ for your wedding or corporate event. This special offer only applies to weddings and corporate events in East Sussex, West Sussex, Surrey and some parts of Hampshire and Kent. These offers are available on all dates from now till the 31st March 2017. Only £99.00 for up to 10 mood lights. Only £150.00 to hire for your Sussex wedding, engagement or anniversary party. Evening only DJ service for wedding or corporate event. Only £395.00 for up to 5 hours of music. Our insane offer for your Sussex wedding! 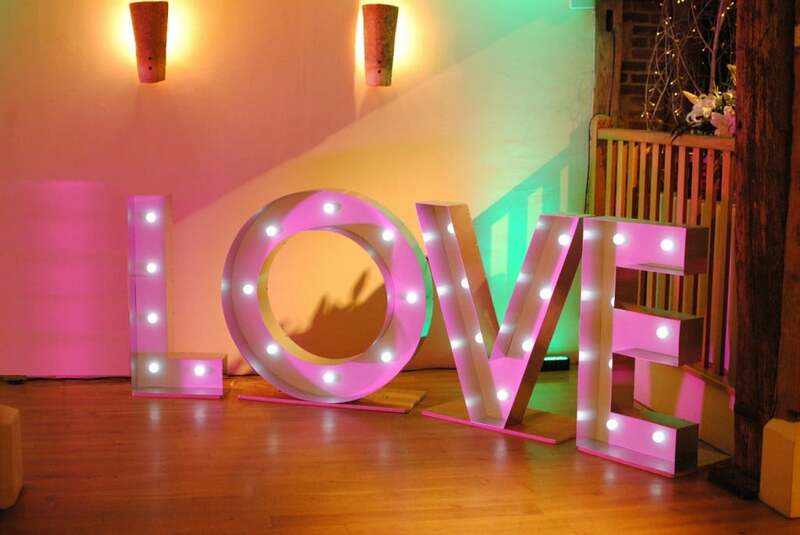 Only £575.00 for Sussex wedding DJ, uplighting/mood lighting & LED LIGHT UP LOVE. 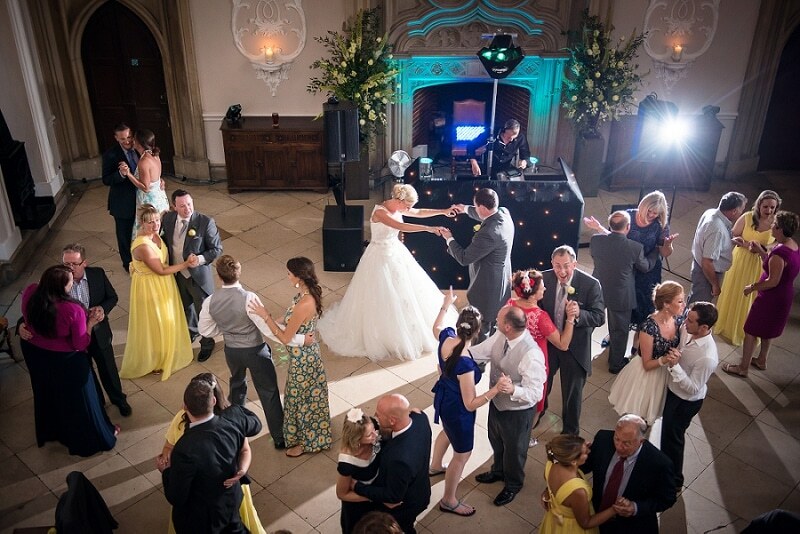 HD-DJ is based in Sussex providing expert wedding DJs, Corporate DJs and Mobile Disco’s covering East Sussex, West Sussex, Surrey, South London, Central London, North London, Kent, Hampshire and beyond, We regularly provide wedding DJs, Corporate DJs and Mobile Disco’s services for weddings and corporate events all over the world hence why we are called HD-DJ International DJ!